At last year's iPhone event on September 12, Apple also announced a new wireless charging mat called AirPower. 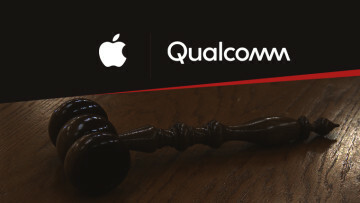 Announced alongside of the iPhone 8, 8 Plus, and X - the first iPhones to support Qi wireless charging - the firm made the rather bold promise of being able to charge your iPhone, Apple Watch, and AirPods at the same time. AirPower was promised to launch in 2018, and it's not been heard about since. In fact, almost all mentions of it have been scrapped from Apple's website. You can still find it on the AirPods listing, where it says you can get an optional wireless charging case for the Bluetooth earbuds; however, that case is also still unavailable. 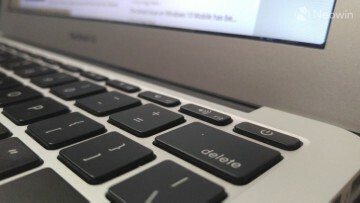 According to a report from Sonny Dickson, Apple bit off more than it could chew. One of the main issues was heat management. That means that the devices get hot too, and they won't charge as fast as promised. 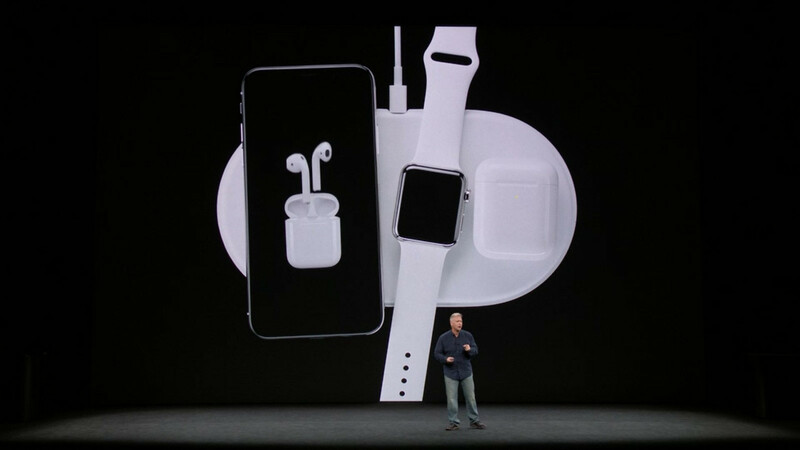 The report says that AirPower has between 21 and 24 power coils of three sizes to charge the three device types. To make things harder, the different sizes of coils must overlap, as you should be able to charge any of the three types of devices on any part of the charging mat. Needless to say, this is causing interference issues, and issues with communication between devices. All of this comes down to the big problem, which is overheating. 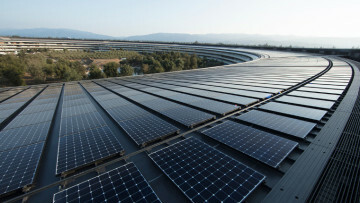 According to Daring Fireball, some engineers at Apple said that it could never work from the very beginning, but other engineers promised that they could deliver. As it stands right now, the product is reportedly scrapped. Apparently, the AirPower name will be given to an entirely new product, and that will be shown off at an event next spring, at the earliest.